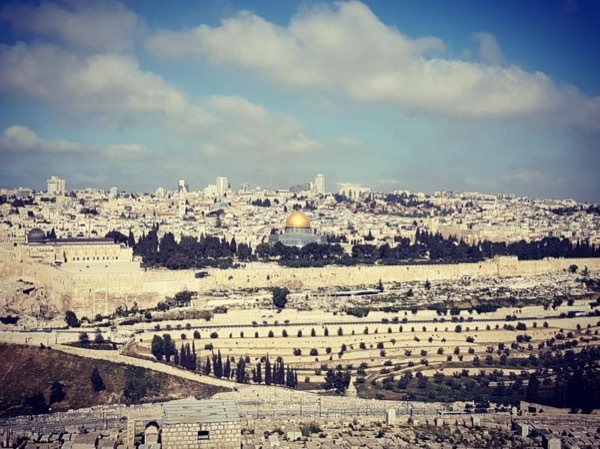 Traveler Review for Private Tour in Jerusalem, Israel by Tour Guide Yana M.
About Yana M. Message Yana M.
Yana was the best tour guide we have ever had. She knew her history, biblical information, and was an amazing fountain of knowledge about the old City of Jerusalem. She knew both the old testament and new testament. We happened to be there when the Church of Saint James in the Armenian Quarter had just finished services so we got to go inside and it is beautiful. We saw everything we wanted to see and then some. I would recommend her for any type of tour that she does. She is an excellent tour guide.